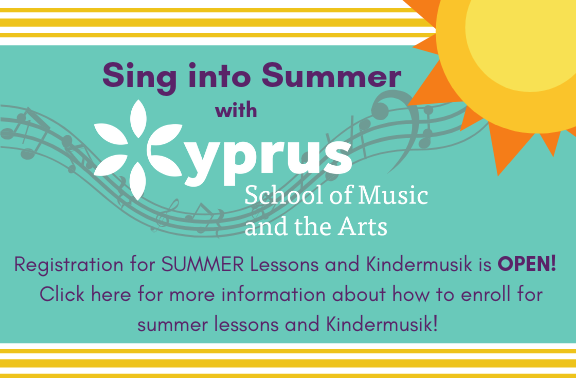 CSMA’s All-Inclusive Summer Program is great for families who want it all! This program offers a substantial discount for children who are attending camp + extended days for 9+ weeks of the summer. Your kids will stay unplugged all summer while discovering, exploring, learning, and creating. Choose as many weeks as you need for the same great price. NEW: We have re-imagined our schedule!